Prices quoted are per piece and are given for guidance only. 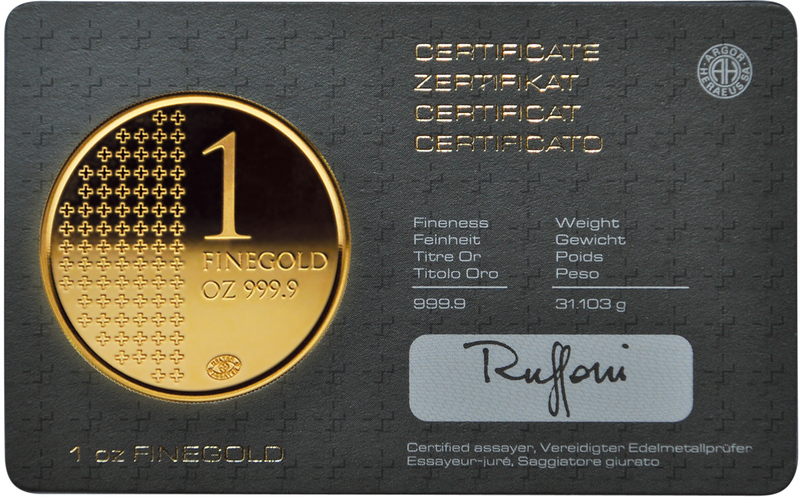 The HELVETIA Gold Ounce is a classic 999.9 pure gold circular bar in Good Delivery quality. 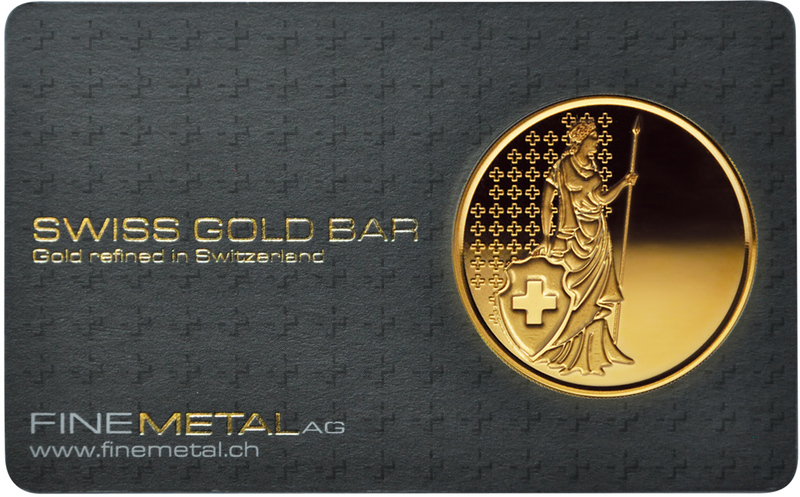 The HELVETIA Gold Ounce is minted in Switzerland by Argor Heraeus and meets the highest global quality standards. The stamp of Argor-Heraeus is a guarantee, quality labeling and certification in one. 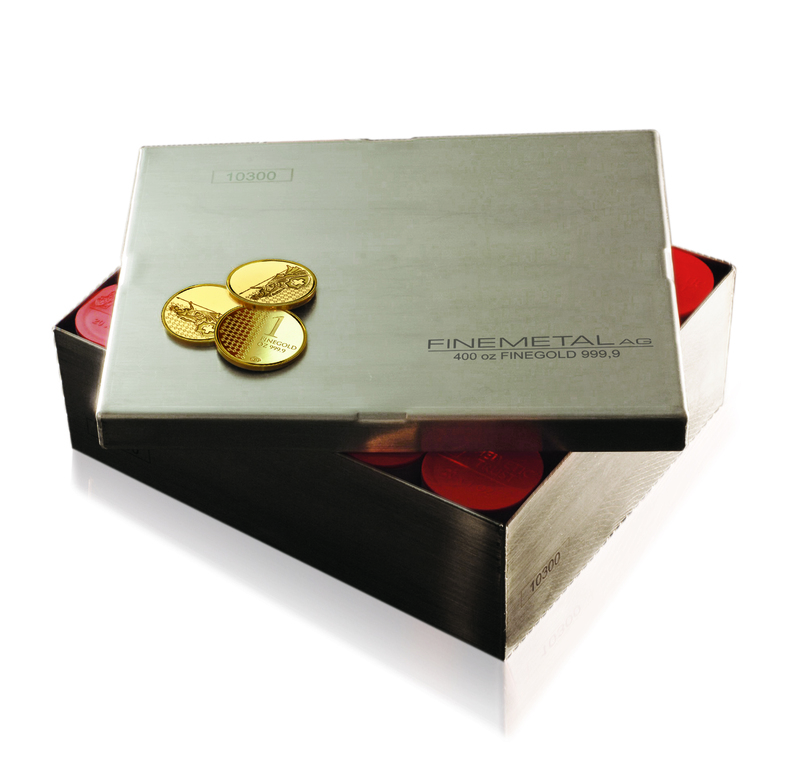 It stands for the authenticity, the acceptance by the international banks and is therefore everywhere as liquid round gold bar in the Good Delivery Standard (LBMA) approved.